Teaming up with Tennis Memphis to help grow the game in Memphis! ​to NJTL Summer Camps in Memphis. Tennis Memphis NJTL Tennis Summer Camper Dawson Pope was selected as one of 10 winners of the 2017 USTA Foundation NJTL Essay Contest! The campers at Tennis Memphis camp sites were all encouraged to participate in the contest not only to keep their writing skills sharp over the summer, but to also have a chance at winning a trip to New York City! Dawson attended NJTL Tennis Summer Camp at Leftwich Tennis Center in 2017. His essay was selected from thousands of entries from other NJTL chapters nation-wide. 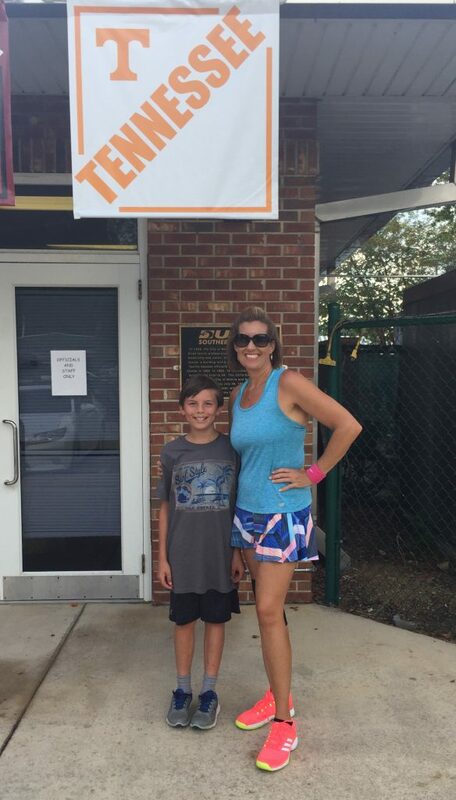 Dawson’s mother, Tracy Pope is the bookkeeper at Tennis Memphis and is an avid tennis player and fan. She traveled with Dawson to New York City where they were guests in the President’s Suite at the 2017 Arthur Ashe Kids’ Day powered by Net Generation (www.aakd.org). Congratulations to Dawson (and Tracy) on a job well done! Congrats to 2016 NJTL Tennis Summer Camps junior Denisha Hankins for her state win of the Arthur Ashe Essay Contest! 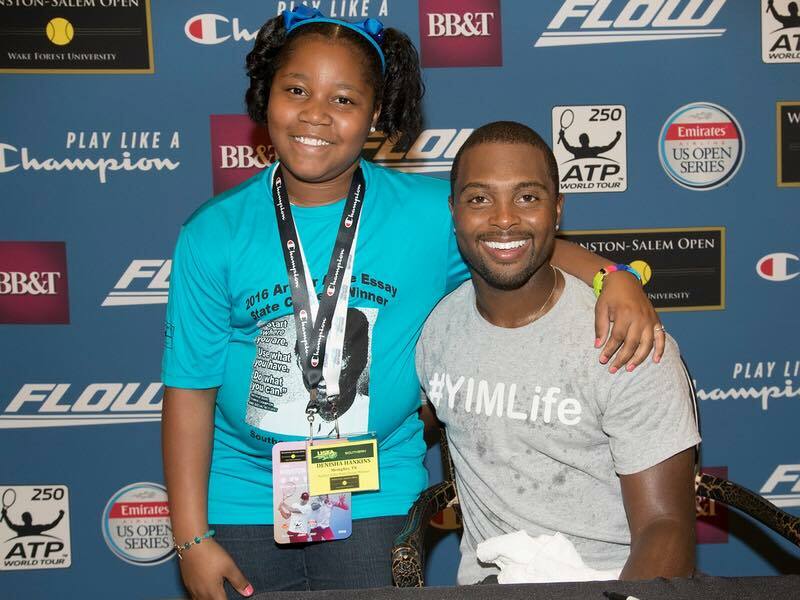 USTA Southern sponsored her VIP trip to the Winston-Salem Open to meet the players and enjoy a behind the scenes look at the tournament! Denisha said this about her experience, "This has been one of the greatest experiences of my life. I had an awesome time in North Carolina!" Shout out to United States Tennis Association and USTA Southern for the award! Way to go Denisha!